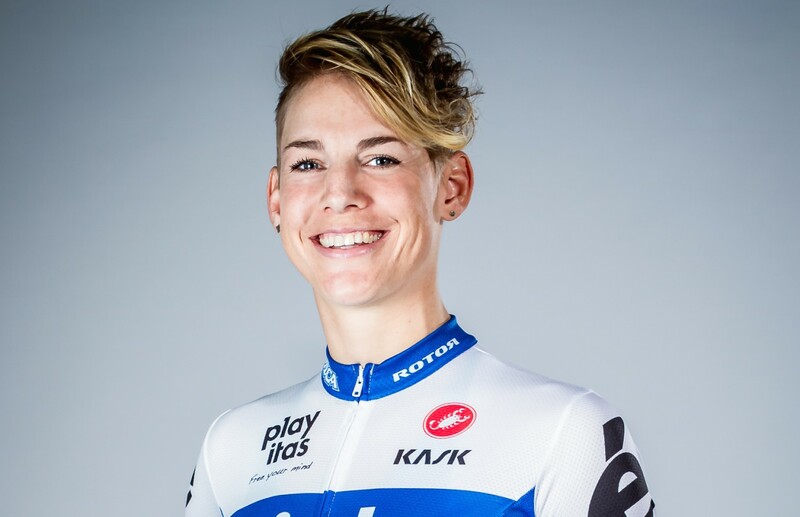 Earlier this month, The Cyclists’ Alliance, the first global riders’ association founded by women for women, announced that it will be accepting membership from and representing the interests of women in all disciplines of elite cycling. 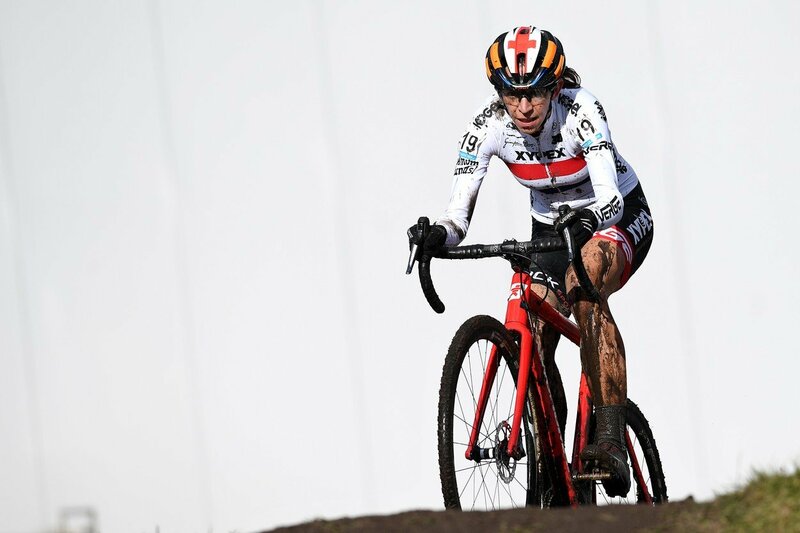 This is a big step in terms of providing female cyclists with a platform to express solidarity and shows a serious commitment on the part of The Cyclists’ Alliance to address the challenges that exist across the sport as a whole. The organization began its mission in December 2017, and until this month, has been focused exclusively on levelling the playing field for women in road cycling. Fighting for rights, opportunities, and economic potential, the project emerged from an ongoing discussion between three women who know the challenges female riders face firsthand. Executive Director Iris Slappendel and Vice Director Carmen Small are former pro riders with dozens of national and UCI wins between them. 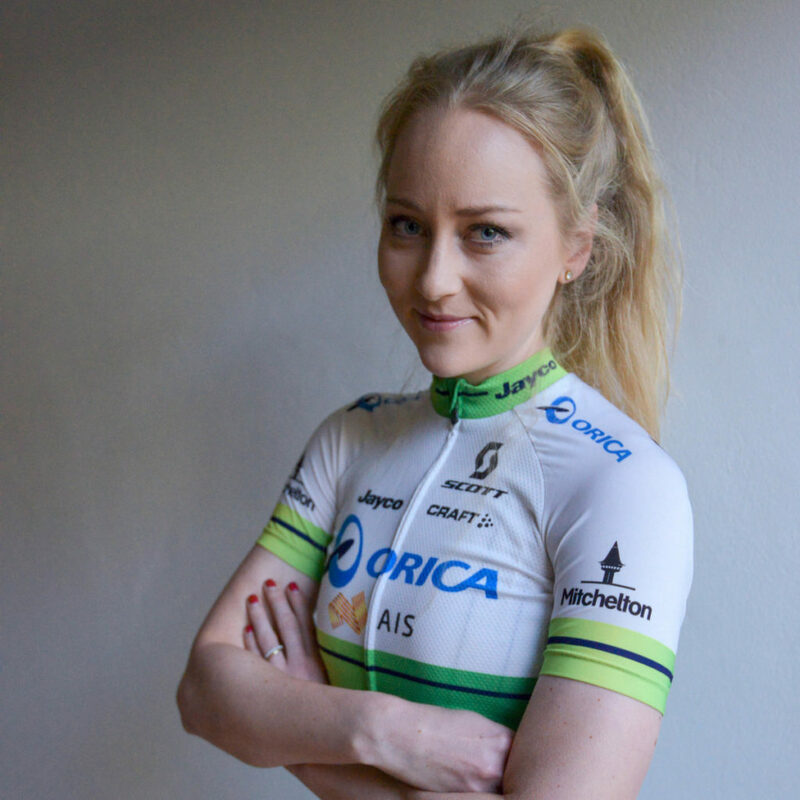 Communications Director Gracie Elvin, two-time Australian national road champion, is still an active pro cyclist and has been riding with the Orica – AIS / Orica – Scott team for five years. All three share a passion for the positive progress that is taking place in women’s cycling but also saw the need for an organization that represented the interests of the riders. 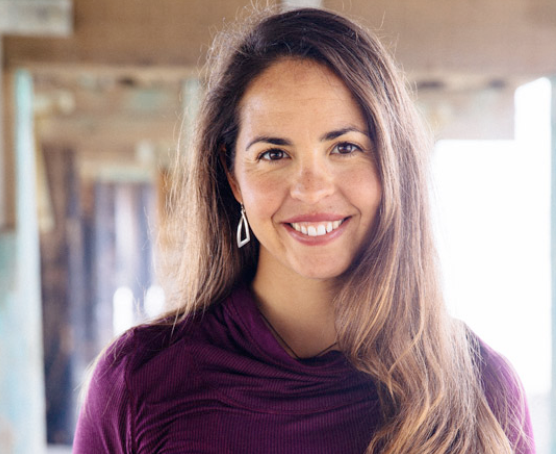 This integrative approach has been much appreciated throughout the community and many riders see this as the organizing platform they need to get their voice heard and start seeing real results. 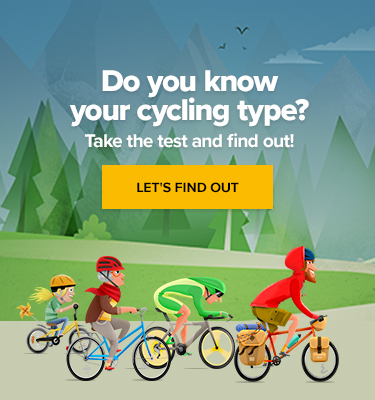 So far, they have invested a lot of resources into assessing riders’ needs and conducting surveys, in addition to building their membership base in order to garner proper recognition from UCI. They are also working on developing standardized contracts and looking to establish minimum working conditions, minimum salary, and team ethics. Just last week they completed a Team Culture Survey, available to their members, that is intended to help riders understand everything from the services different teams provide, to how responsive they are to travel needs, and the level of support staff and resources available. Highlighting the fact that equality is an issue across all disciplines of cycling, this initiative also strengths the women’s cycling community as a whole and provides a larger support system from which TCA members can continue to learn, develop, and help inspire other riders. Continually focused on increasing inclusivity, their recruitment efforts are ongoing and new representatives will continue to expand to more diverse cycling communities and reach out to riders across the globe. In the meantime, riders can sign up to join The Cyclists’ Alliance through the website, where they also maintain an active news section available to anyone interested in rights and equality in pro cycling.